Pete, just before his death, on the side of the road where he was left by Hitchin A Ride Transport, which is owned by Gary and Janie Lyn Skelton. WARNING: This article contains graphic images. User discretion is advised. The 16.3hh bay with the distinctive long thin blaze was still schooling 3’ jumpers and dressage. In his younger years, the gelding successfully competed with professional event rider Peter Green through the Advanced level. His future looked bright at 22-years-old as he moved into the next phase of his life. Pete in 2013 competing at a horse show. Kathryn Roan was preparing for Pete’s arrival at her Texas farm. She hired a Texas-based horse shipper after learning about the company from the boarding stable owner where Pete’s former owner kept him in Ocala. 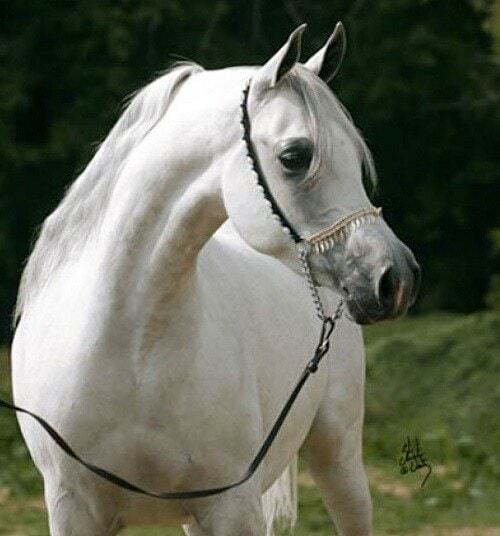 Amy Glick of Zamira Arabians in Ocala says she never used the company, but her customers had. Roan says she was told the haulers were scheduled to deliver a mare and foal to Glick’s farm, and could pick-up Pete and haul him to Texas. 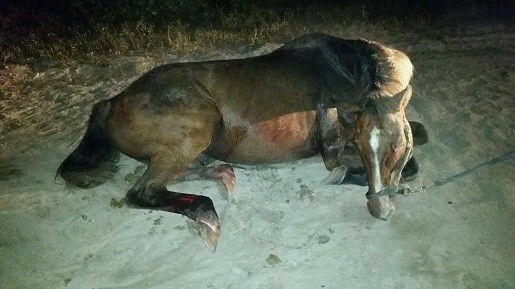 Hitchin A Ride Transport, owned by Gary and Janie Lyn Skelton, arrived at Glick’s Ocala stable on Halloween night. The pair loaded Pete, and although he was pawing initially, Glick says when they pulled out of farm’s long drive around 9 p.m., he was quiet. Glick says she received photos of Pete via text messages. Blood, already dry, marked Pete’s struggle. Glick called the shippers back. She says they told her they removed Pete from the trailer with a rope. “She said he couldn’t get up, but she didn’t know why,” says Glick. Glick made the decision to call Pete’s former owner, Frost, to let her know what was happening. A veterinarian never came to help Pete. Hitchin A Ride Transport left Pete dead on the side of the road. The company never contacted Roan, Pete’s new owner. 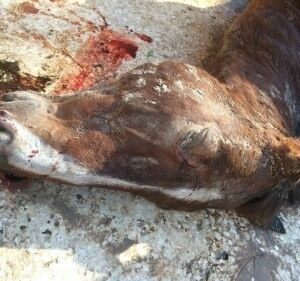 Consequently, the horse transport company failed to tell her about the incident, his death, or ask what she would like done with his body. As a result, Roan says she received the information third-hand. Roan called Skelton about 1 a.m. Saturday. “She answered the phone, Hello, Kathryn – so quite clearly she had my number…”. Roan says Skelton claimed they went around a corner and the trailer felt odd. 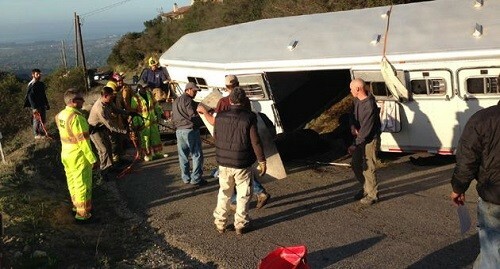 When the horse haulers arrived at their next pickup location, Skelton said Pete was hung-up. Roan says Skelton told her they attempted to call a veterinarian, but no one called them back. A necropsy reveals Pete was trapped for a “prolonged period of time,” undoubtedly causing his death. Kevin Harbin, DVM performed the post-mortem examination. 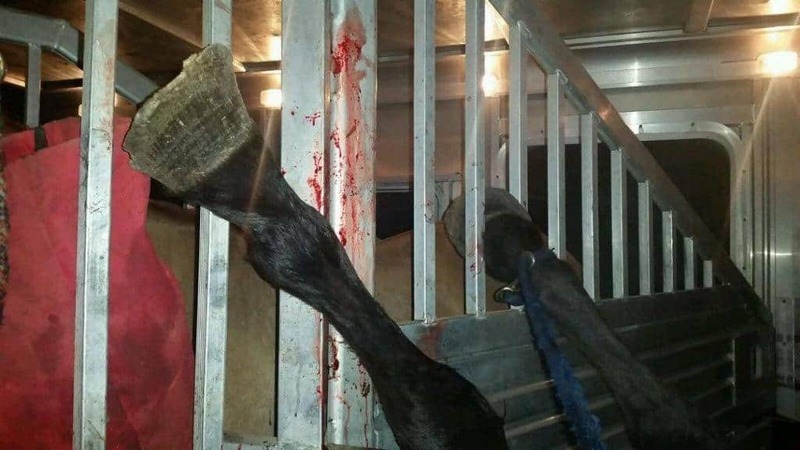 His report states the gelding had severe bruising of the poll area, bruising of the left rib cage, a 15cm hematoma near the left kidney, and general blood congestion of the left side, consistent with prolonged recumbency. 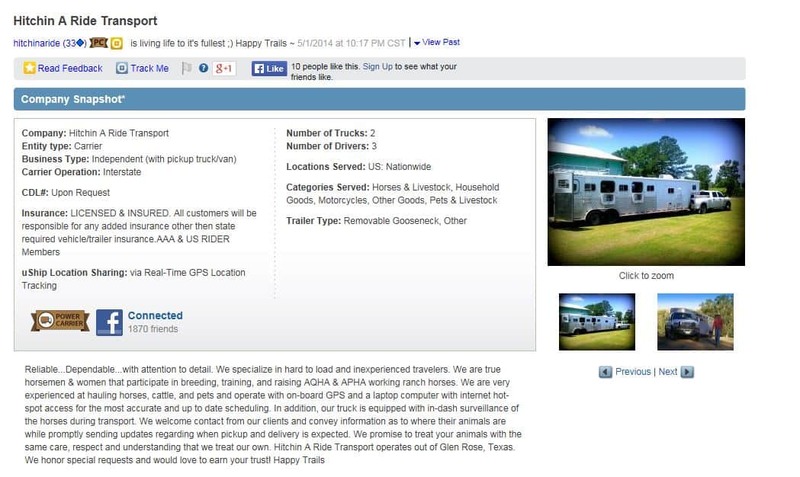 What do you need to know before hiring a horse transporter? Find out. 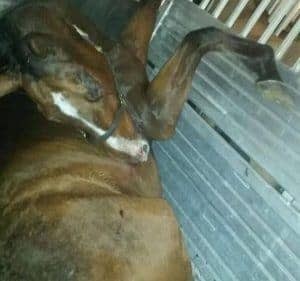 A one-hour trailer ride with an unlicensed horse transporter ended with Pete’s death. The company left his body on the side of the road without calling his owner. Hitchin A Ride Transport is hauling horses illegally across the country, for hire, according to information obtained from the U.S. Department of Transportation (U.S. DOT). Michael Lamm, Assistant Division Administrator for Texas, Federal Motor Carrier Safety Administration (FMCSA) tells us that the U.S. DOT has jurisdiction over any commercial interstate hauler over 10,000 pounds. 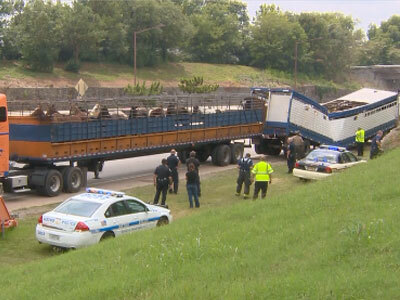 Horse transporters operating under the U.S. DOT’s authority have minimum obligations to remain operational. Some of those responsibilities include carrying at least $750,000 in liability insurance, keeping equipment that passes regular inspections, keeping a logbook, and undergoing random drug screenings. 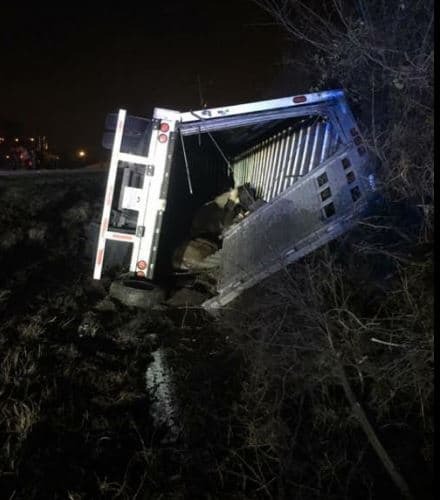 Horse owners have 60 days to file a complaint with the FMCSA office in the illegal horse operator’s state. The FMCSA investigates complaints which may result in penalties including fines, a shutdown order, and bringing the company into compliance, according to Lamm. Roan says she thought she did sufficient due diligence, although she admits she didn’t ask about a U.S. DOT Number because she didn’t realize it mattered. “I hope this incident makes people stop, think. Anyone can be a “horse hauler,” says Roan. 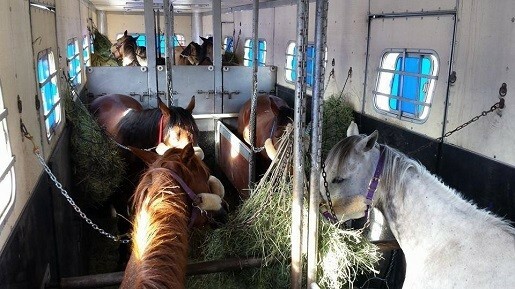 What questions do you need to ask before hiring a horse transporter? And how can you tell the difference between a licensed horse transporter that is legal to haul others’ horses and a horse transporter that is not? 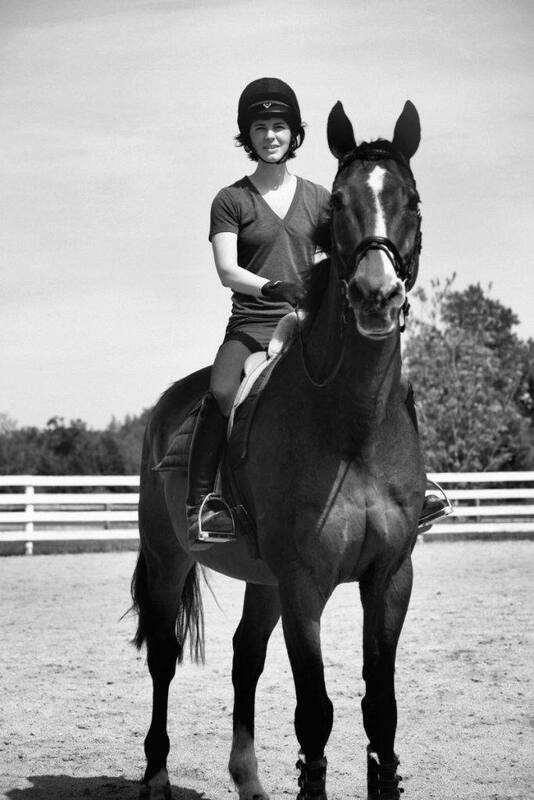 Professional hunter/jumper trainer and USEF ‘R’ licensed judge, Carol Dean-Porter co-owns Porter Horse Transportation which is based out of California, with her husband, Dan Porter. If traveling Interstate (ie, across state lines), do they have an active U.S. DOT number? MC Number? What amount of commercial liability insurance does the company carry? Does the company have cargo insurance? 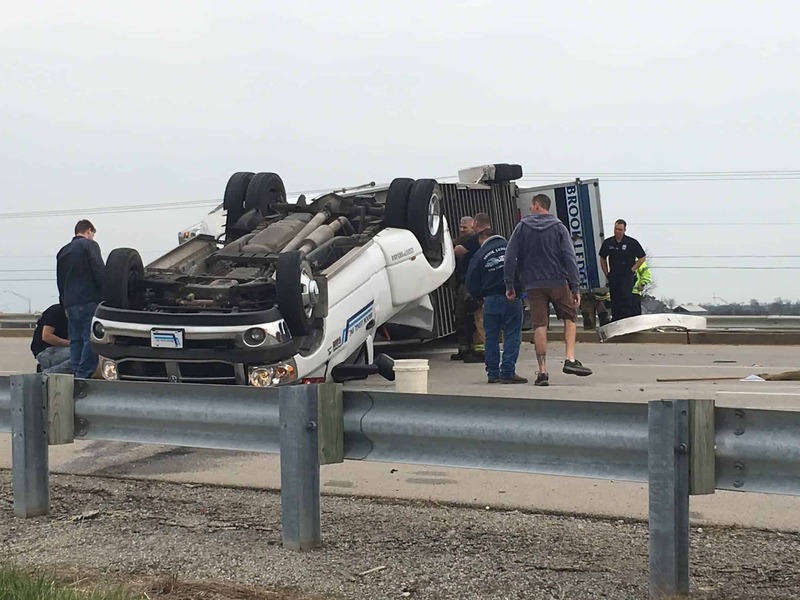 Does the driver have a CDL (Class A or B)? 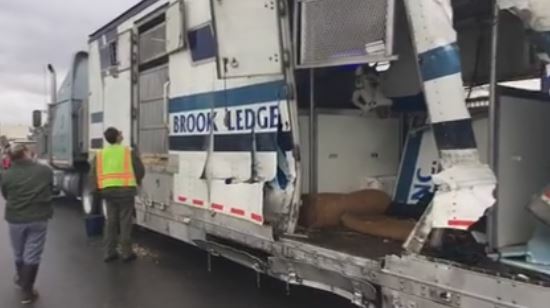 What kind of rig do they haul horses in? Last inspection date? How tall? Stall width? What is the driver’s horse experience and horse shipping experience? Safety record? How often do they stop to check horses? Do they overnight? Where? Request a copy of the contract and ask questions regarding payment details. 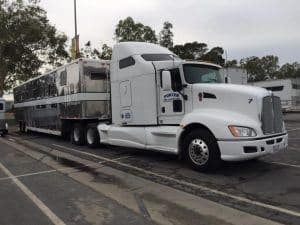 Furthermore, Dean-Porter says when looking to hire a licensed horse transporter, a good indicator is that if the rig does not have the company name, home-base location, and U.S. DOT Number on it, the company is hauling illegally. If an illegal horse transporter ships your insured horse and something happens, the insurer may deny the claim, according to Dean-Porter. U.S. DOT’s Safety and Fitness Electronic Records (SAFER) System offers a company snapshot of authorized carriers. As a result, horse owners can go to www.safersys.org to search by name, U.S. DOT Number, or MC Number. When attempting to obtain a comment for this article from the Skeltons the person that answered the phone hung up. They did not return our subsequent phone messages.